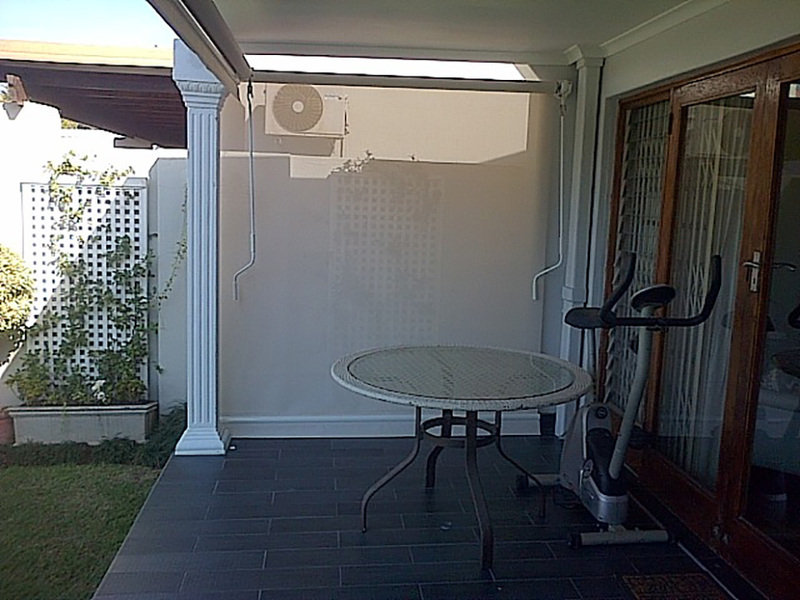 Drop down blinds with crank handle operation. 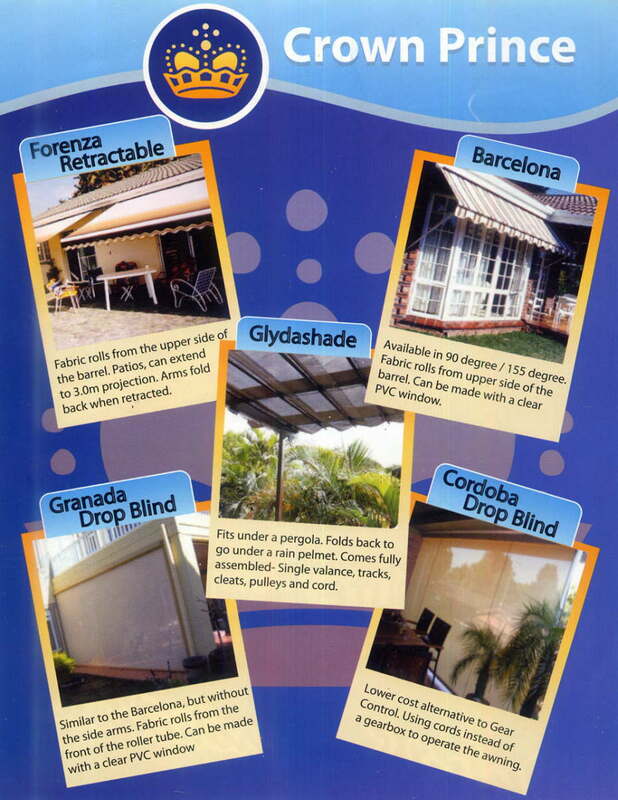 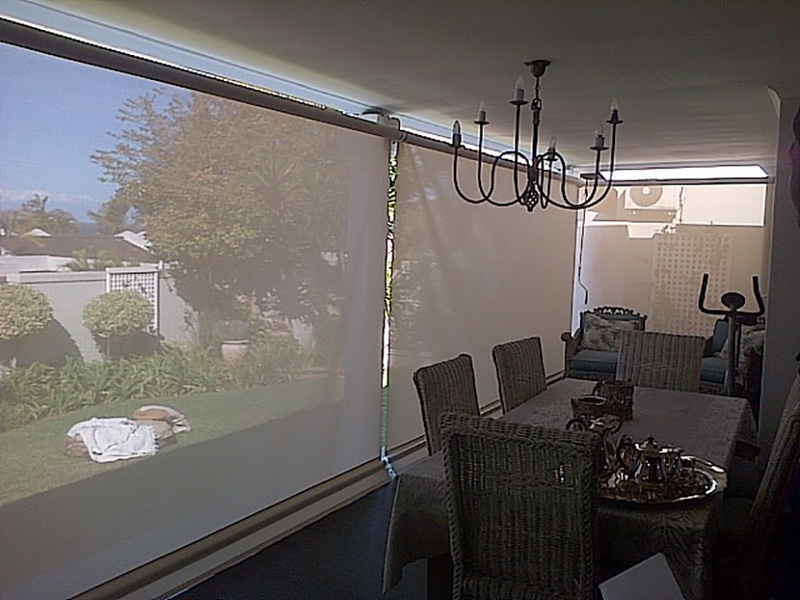 Extend a veranda. 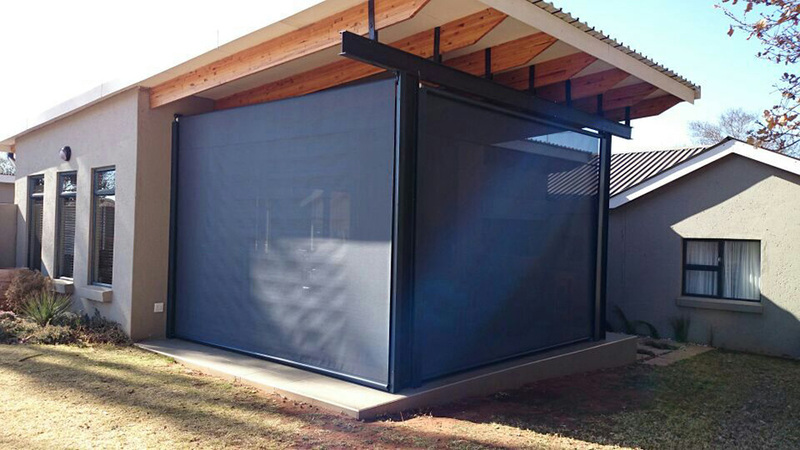 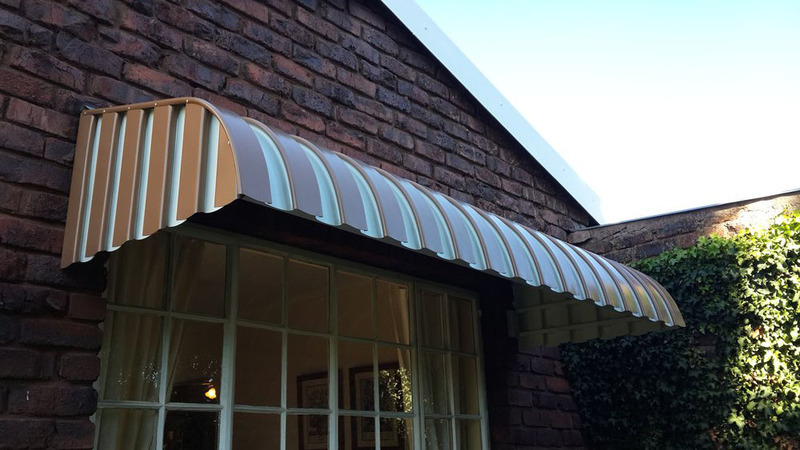 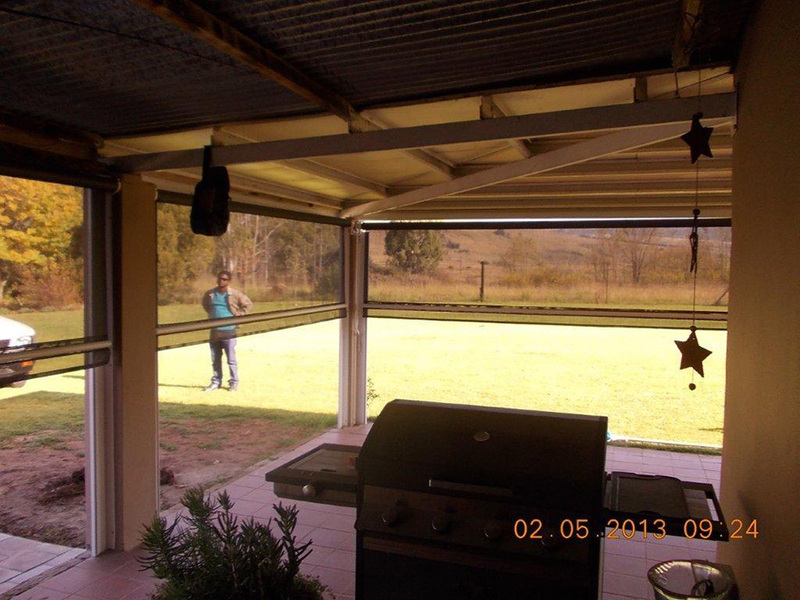 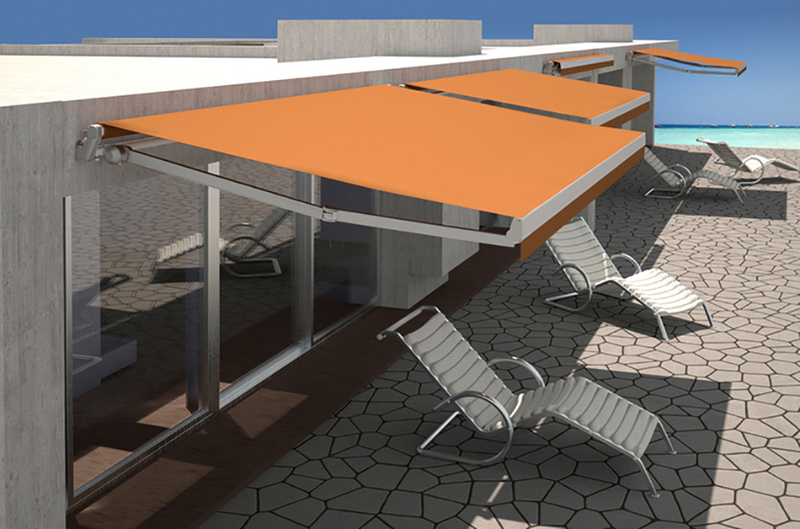 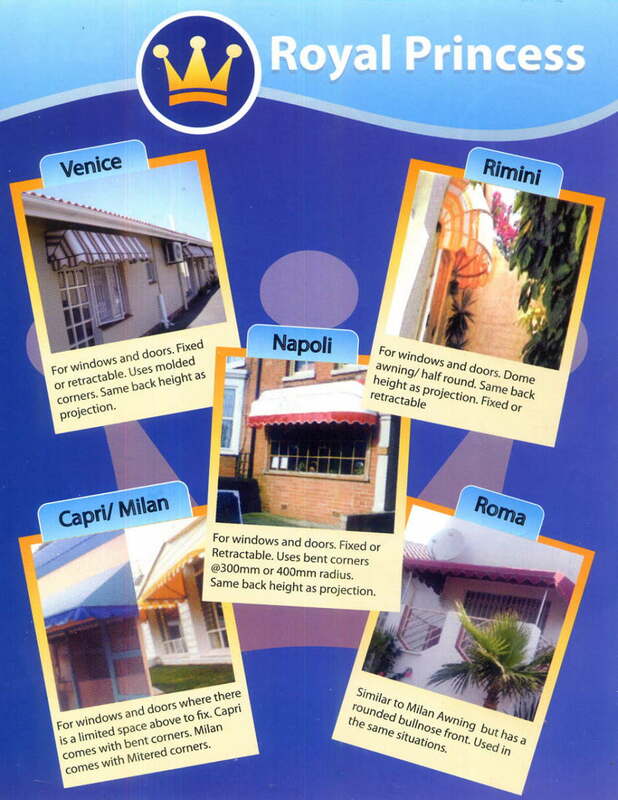 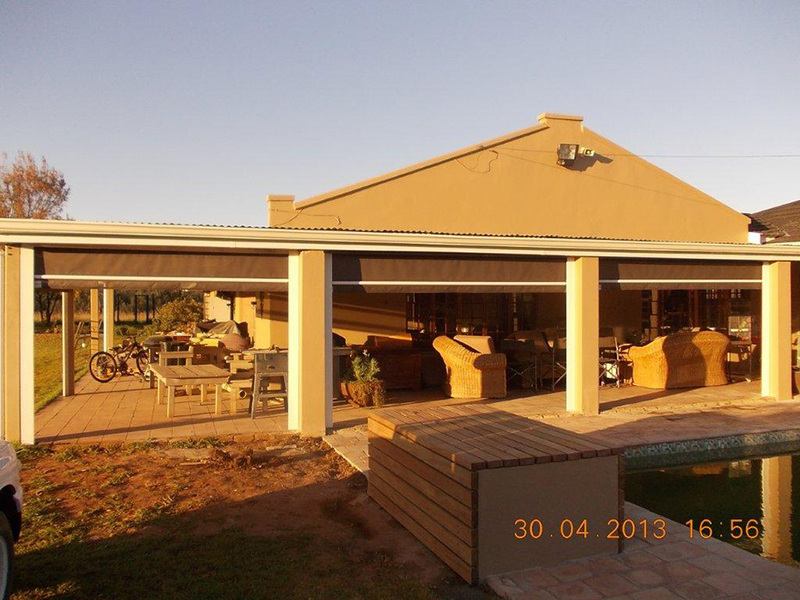 Awning extends outwards at 45 degrees. 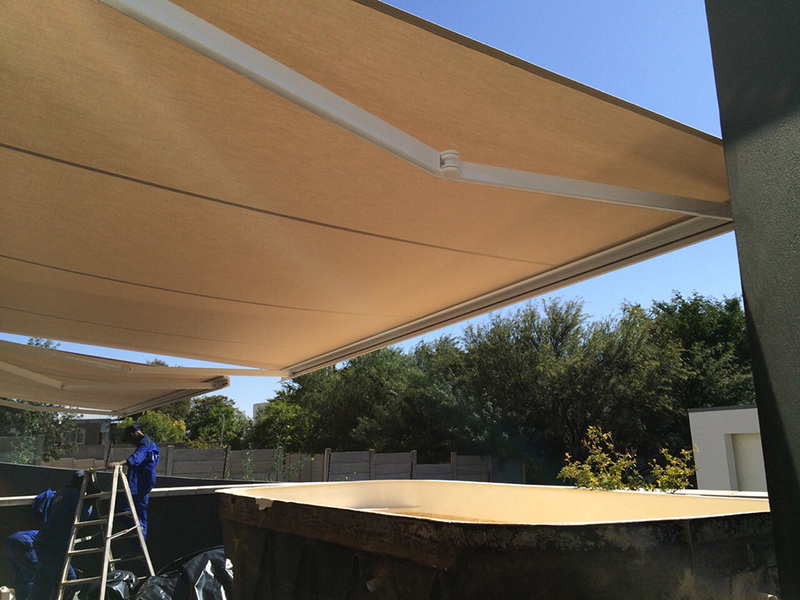 CALL US ON +27 33 394 3541 FOR A QUOTE TODAY!